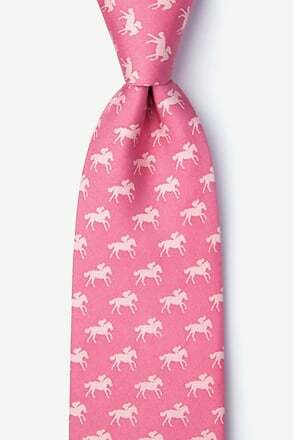 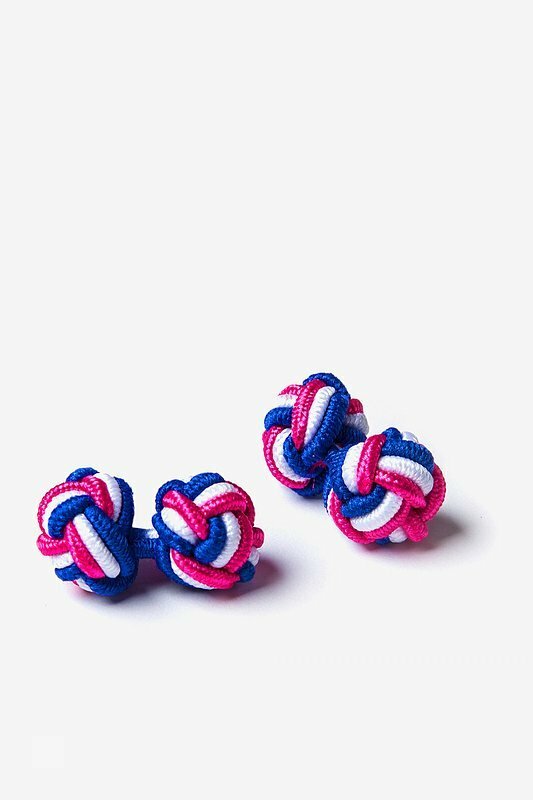 Hot Pink Polyester Tri-Color Knot Cufflinks | Wild Attire, Inc.
For a fresh take on the classic woven knot cufflinks, we've combined three colors to add that extra special flair. 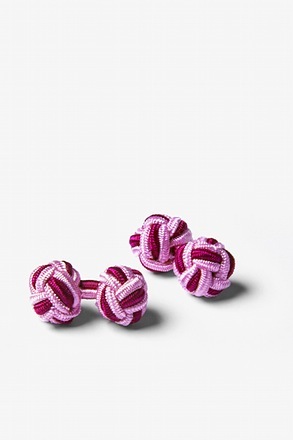 Unique in design, these Triple Knot Cufflinks are... read more For a fresh take on the classic woven knot cufflinks, we've combined three colors to add that extra special flair. 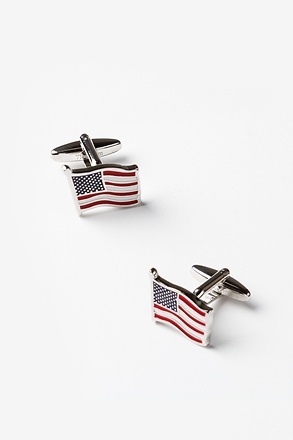 Unique in design, these Triple Knot Cufflinks are handcrafted and guaranteed to give you that polished look. 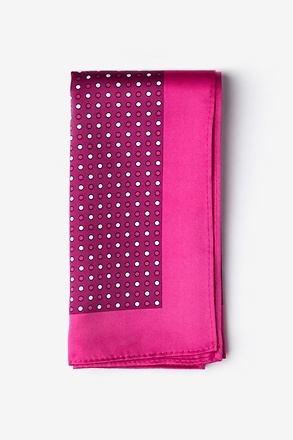 With complementary colors in white, blue, and hot pink, we have you covered! 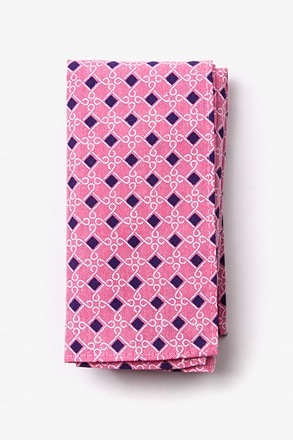 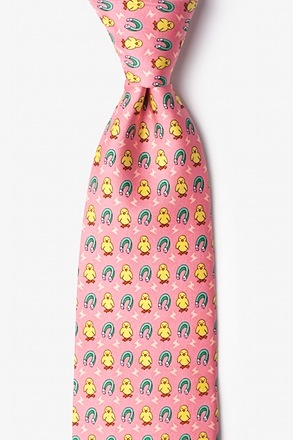 An excellent choice for the man who's sense of style is more perceptive than most.